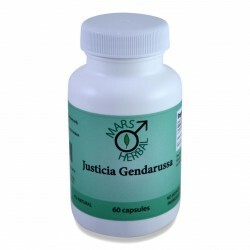 Ingredients: 100% Herbal extract of Justicia Genderussa leaves, gelatin capsules. 400mg per capsule. 60 capsules per bottle. * All Natural* No Artificial Ingredients* GMO Free Carefully Manufactured by Mars Herbal, LLC. Valley View, TX 76272 U.S.A. ©2015 Mars Herbal, LLC. Ingredients: 100% Herbal extract of Justicia Gendarussa leaves. 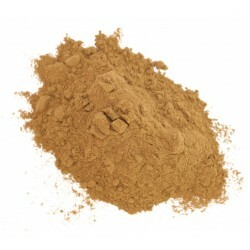 100 grams of spray-dried powdered extract of Justicia Gendarussa burm f leaves. * All Natural* No Artificial Ingredients* GMO Free Carefully Manufactured by Mars Herbal, LLC. Valley View, TX 76272 USA ©2015 Mars Herbal, LLC. 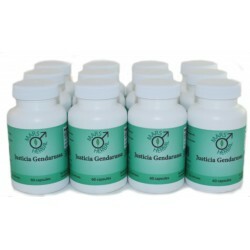 Ingredients: 100% Herbal extract of Justicia Genderussa leaves, gelatin capsules. 400mg per capsule. 4 Bottles. 60 capsules per bottle (240 capsules total). * All Natural* No Artificial Ingredients* GMO Free Carefully Manufactured by Mars Herbal, LLC. Valley View, TX 76272 USA ©2015 Mars Herbal, LLC. 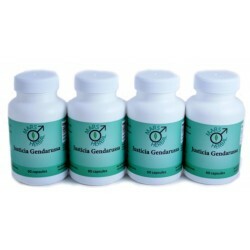 Ingredients: 100% Herbal extract of Justicia Genderussa leaves, gelatin capsules. 400mg per capsule. 12 Bottles. 60 capsules per bottle (720 capsules total). * All Natural* No Artificial Ingredients* GMO Free Carefully Manufactured by Mars Herbal, LLC. Valley View, TX 76272 USA ©2015 Mars Herbal, LLC. Contact us at sales@puregandarusa.com for details.